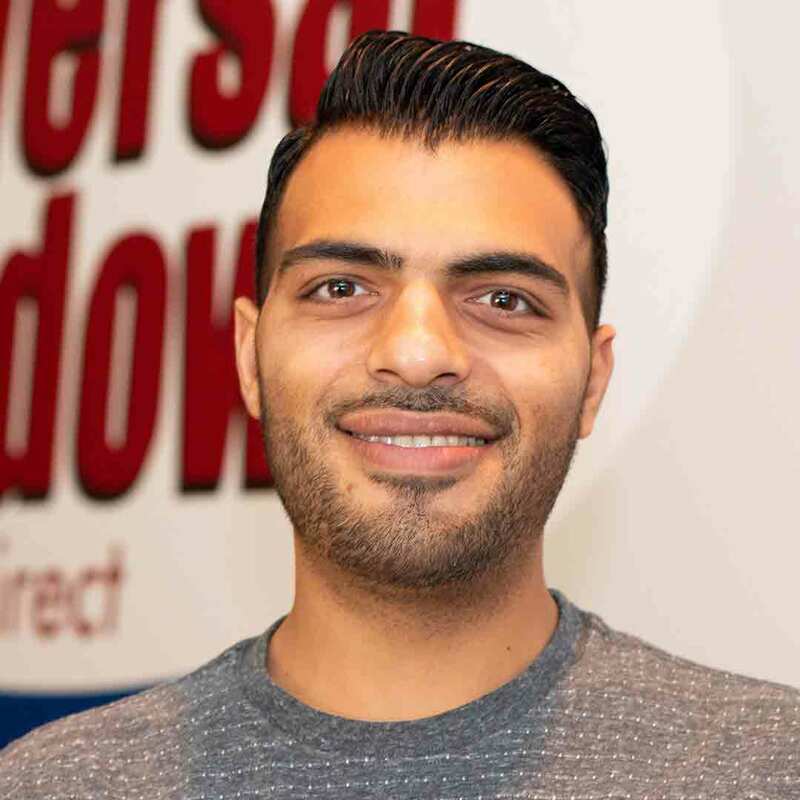 Moe Ali, owner of Universal Windows Direct, is a seasoned home improvement professional with an extensive background in exterior remodeling. Moe focuses on home improvement and exterior remodeling for residents of Memphis as well as commercial establishments. With UWD’s quality windows, doors, roofing, siding, and gutter protection, it’s easy to love every square inch of your home with our products. UWD offers some of the best quality exterior remodeling products in Memphis. Our UniShield® replacement windows are engineered with 100% virgin vinyl, which is more durable and long-lasting than recycled vinyl. Quality vinyl frames are key for windows that keep utility bills low and prevent moisture damage to the exterior. All exterior products are priced competitively while offering unparalleled value. Our team of skilled and certified installers ensures that our windows, doors, siding, roofing, and gutter protection is correctly fitted to the home while maximizing performance. With professional installation, our exterior products are proven to lower utility bills, increase curb appeal, and make the home a more comfortable place to live. Homeowners enjoy years of virtually maintenance-free exterior products from UWD. There is no sanding, staining, or painting required with our windows, siding, and more. Enjoy years of effortless beauty with our quality products. Universal Windows Direct of Memphis backs the claim of craftsmanship and performance with our True Lifetime warranty. This warranty outperforms many other protection guarantees in the industry while offering protection in many areas. All windows, doors, roofing, siding, and gutter protection includes a guarantee in performance, aesthetics, and craftsmanship. We’re proud to offer an additional 20-year warranty for our UniShield® vinyl siding, which guarantees color protection for decades. Every exterior product from UWD is custom made to fit your individual home. We’re dedicated to offering high-performance products that lower utility bills, increase curb appeal, and improves your quality of life. Universal Windows Direct of Memphis services Memphis and surrounding communities, including Shelby, Desoto, Crittenden, Jackson, Haywood, Tate, as well as several communities in Mississippi.